New to The Bar Method Hoboken? 3 Class Trial for only $45! That's $15 a class! Best Deal for New Clients! Sign Up! 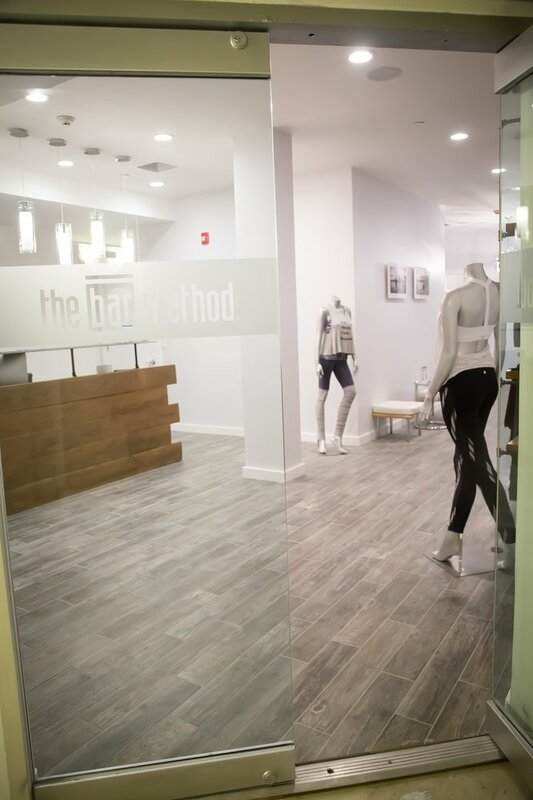 The Bar Method Hoboken is a boutique fitness studio offering barre classes for students of all levels. The signature method uses your own body weight, the ballet barre and a few props to create a transformative workout that results in long, lean sculpted muscles. Not only does it reshape your entire body, but it allows you to channel your inner strength and leave class feeling strong, confident and poised. Highly-trained instructors customize the exercises to ensure they are safe and effective for any age and every body, including modifications for pregnant women and students with injuries. Our staff and community are here to support you from the moment you walk through the door. 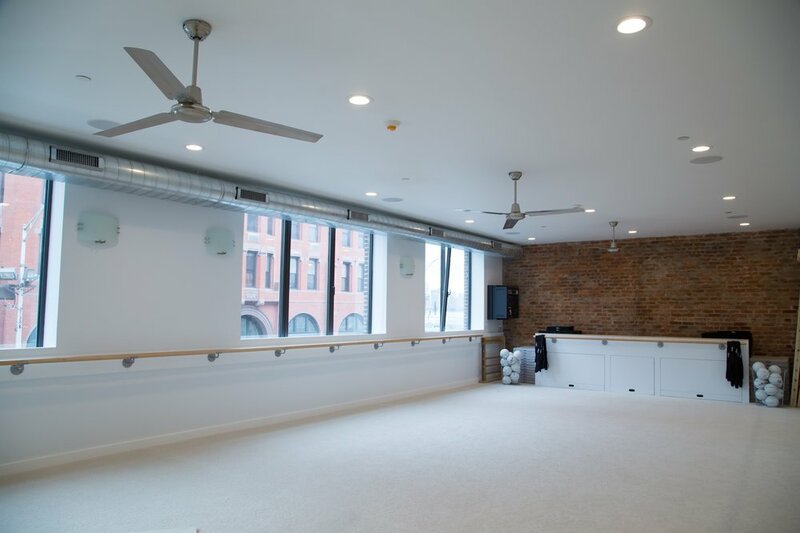 The Bar Method Hoboken is located in downtown Hoboken and features two workout studios, a spacious lounge area and an elegant locker room. We are open 7 days a week with classes throughout the day. Metered parking and various lots are available in the surrounding area. Lucia Almeida-Oliveira discovered The Bar Method in 2009 in Summit, NJ while working as a womenswear buyer in NYC. Growing up practicing ballet, poise and grace have always been a part of her life. After each class, she felt empowered, taller, and more focused. She knew that she wanted to share these feelings with others and be part of The Bar Method community. She became an instructor in 2015 before opening up her studio in Hoboken, NJ. When she's not at the studio, you'll find Lucia rocking out at concerts and hanging out with her husband and two dogs, Angus & Troy. Melissa Opsahl discovered The Bar Method with her sister in Soho in 2010. After just one class, The Bar Method's precise and structured workout had her hooked on an entirely new level. Melissa loves how the classes focus on the largest muscle groups of the body and finds it fascinating how such small movements create great muscle definition. She's lived in Hoboken for years and knew she had to bring this workout to the city. When Melissa isn't at the studio, you'll find her at local restaurants or parks with her dog, Charlie. Clients are only allowed to take one (1) class per day. Classes fill up quickly, but spaces will open up as clients reschedule. If you are on the waitlist and receive a notification that you have been added to class, the spot is yours! You will have to cancel yourself within the 2 hour window if you no longer want to attend class. If you already signed up for another class that wasn’t waitlisted, please make sure to remove yourself from one of the classes to avoid a cancellation fee. If you are on a waitlist for an early morning class and haven’t received a text or “you’ve been added to the waitlist” email, please be sure to cancel yourself out of class the night before if you feel that you will not wake up on time to check your email/text. You can always call the studio in the morning and ask if there’s room. Please make sure that you are signed up to received our emails/ text messages. Settings can be changed in your online profile. If you cannot attend class, cancel your class online or call the studio at least 2 hours before class to avoid being charged a late cancellation fee of $10. If you do not show up for a class you are signed up for, you will be charged $30 and will be marked as a no-show. 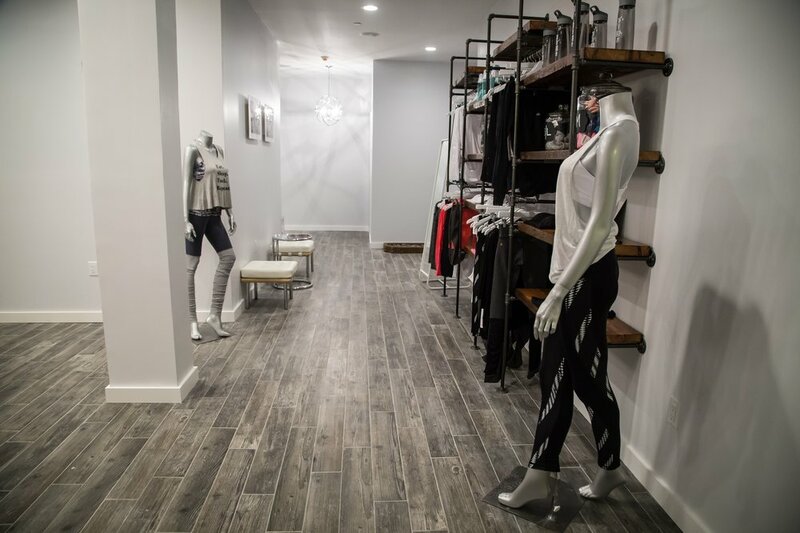 Returning students may enter up to, but not after, 10 minutes into a Bar Method, Bar Move, Bar Advanced classes and 5 minutes for a Bar Express class. We provide towels without charge. 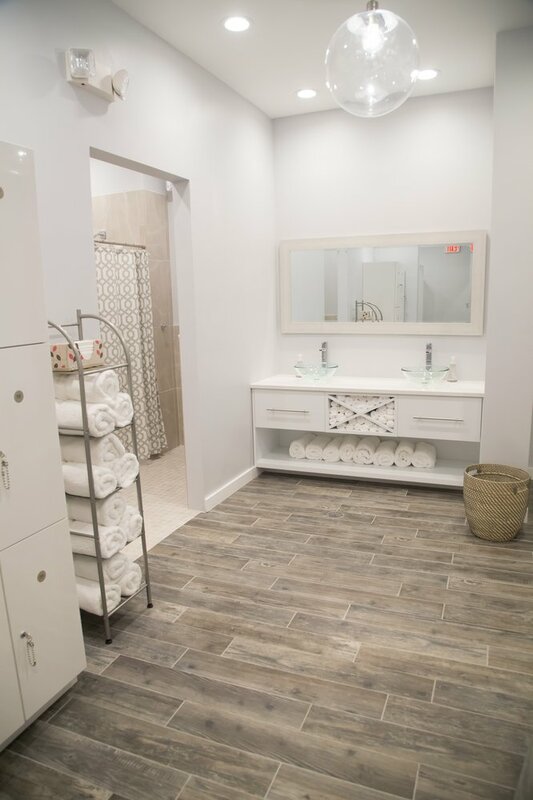 Hand towels are available outside each studio room, and bath towels are available in the shower area. Please leave your towel in the hamper on your way out. Pregnant clients must provide the front desk with a note from their doctor allowing them to take strengthening and stretching classes. We have a form available at the front desk that you can provide to your doctor to sign off. Please speak to the front desk and/or instructor for proper modifications during class. Club Bar Members are allowed to “freeze” twice per calendar year, minimum 10 days and maximum 30 day freeze; 1st freeze is complimentary. Additional freezes are available at an additional cost. Freeze forms are available at the front desk and must be completed 5 days prior to freezing. Freezes can not be combined together. Class package & Single class sessions must be used within 6 months of purchase. All class sales are final. Classes are non-refundable, exchangeable or transferable. Returns on retail merchandise must be made within 7 days from the purchase date. Studio events & workshops fees are non-returnable. Returns of full price merchandise must be as follows: All merchandise must be unwashed and unworn. All hangtags must be attached to the garment and proof of payment must be accompany the return. If you have Club Bar Unlimited, Club Bar 5 or any other auto-renewing memberships, your membership will auto-renew after your 1st month. If you wish to cancel your membership after the 1st month, you will need to come to the studio and sign a cancellation form. We require at least 2 to 3 days notice to cancel your membership. Cancellations must be done prior to billing cycle to avoid being charged. Cancellation form must be filled out in person at the studio.